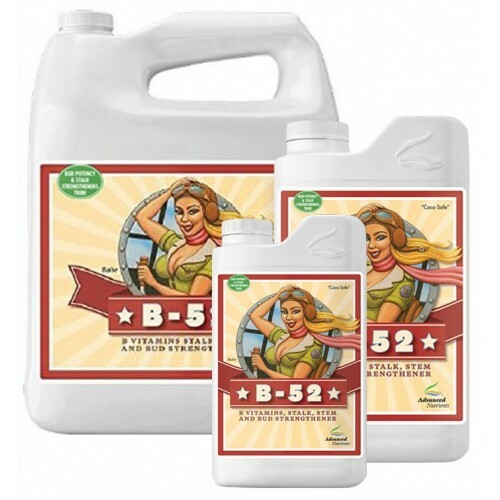 Advanced Nutrients B-52 fertiliser booster essentially increases the appetite of your plants - giving them a super boost of energy which, in turn, increases nutrient uptake. Truly staggering increases in growth and yield are achieved totally through naturally occurring hormones and vitamins - but your plants can't get this sort of boost from anywhere else. Use with soil or hydroponics, ideally throughout the plant life cycle.